Disney is breaking up with Netflix, and they’re taking the kids with them. 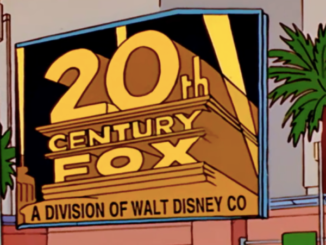 We’ve already known for a few months that the house-of-mouse is starting its own streaming service, but there have been a few lingering questions — especially when it comes to Lucasfilm and Marvel properties. For years it was always assumed that Netflix was the perfect place for a live-action Star Wars television series. It turns out that a streaming service is a good place for a Star Wars TV series, but it will premiere on Disney’s service instead. Considering that there hasn’t been any Lucasfilm productions with Netflix, it’s a no-brainer. Marvel is a different story, however. They’ve produced six series so far for Netflix, including Daredevil, Jessica Jones, Luke Cage, Iron Fist, The Defenders, and the upcoming Punisher. It’s been unknown what these series’ fates would be now that Disney would be in direct competition with Netflix come 2019. Would Disney continue to produce these series with Netflix? Would they be cancelled? What does the deal with Netflix actually look like? According to the Wall Street Journal, we’re starting to see some of these answers. 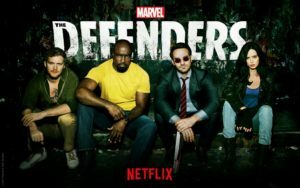 Disney will be pulling all of The Defenders series from Netflix, which I wasn’t even sure whether they could. All the previous Netflix originals seem to be on the platform until the end of time, so I wondered how these series’ deals were structured. Now we know. 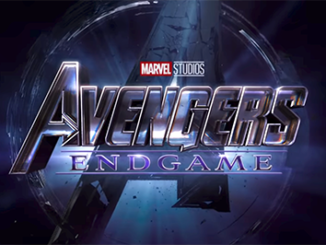 That brings up a bunch of other questions: Will Disney continue to produce these series, or are they being cancelled? What about Runaways, which is premiering on Hulu? 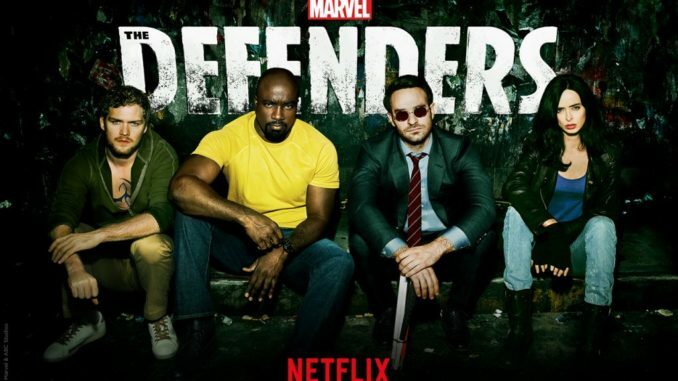 If all these series make the jump to Disney’s streaming platform, will there be tighter connective tissue between The Defenders, Runaways, and other Marvel television properties in the Marvel Cinematic Universe? Will Agents of S.H.I.E.L.D. and the upcoming Cloak and Dagger (which exist on Disney’s ABC and Freeform networks) also make the move to the streaming platform? To be honest, in some ways, having all of these series under one roof makes far more sense. 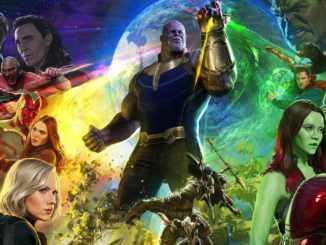 Creatively it frees the teams up for more crossovers, and business-wise it means that Disney will have Marvel and Star Wars television shows all in one place. That kind of combination will be a powerful, irresistible draw for science-fiction and fantasy fans.